See below for important updates! We’re very excited to return to Los Angeles to show America 1979! 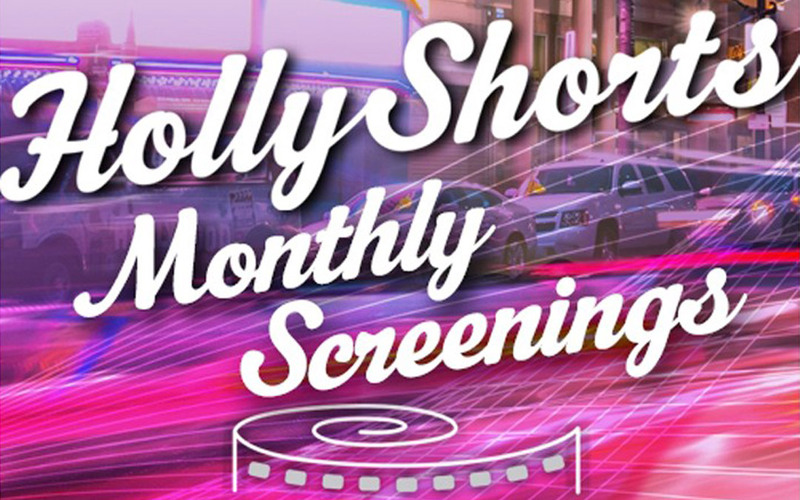 HollyShorts is one of the premier short film festivals in the country. UPDATE: We just learned that there is an audience award for best film, so please come out and support us! Help us spread the word by telling friends and colleagues about the screening. We will be in town for this event, so please say hello before or after the screening! UPDATE: There is also an after party down the block the The Roosevelt Hotel in the Spare Room. Admission is free with your ticket stub! Click here for parking, directions and a map. And here’s the Facebook Invite to share and RSVP.